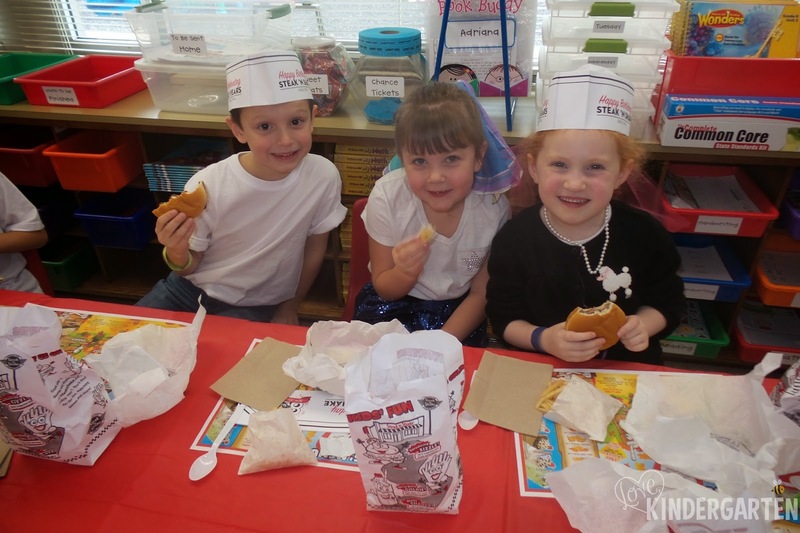 We had soooo much fun last Tuesday as we celebrated the 50th day of school. Come see more pictures on the Photos page. Recess has been inside for over a week! 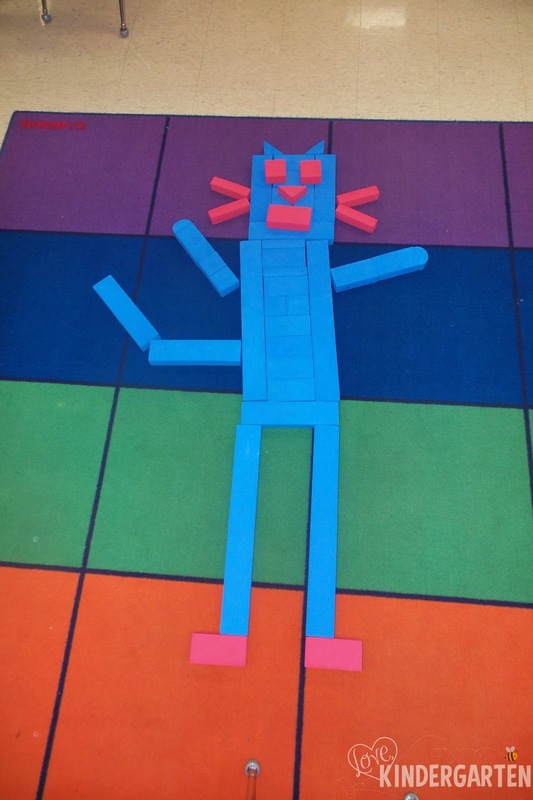 The kids really need to get outside but today there was lots of creativity happening in kindergarten! Can you identify this character from a favorite holiday classic? He's green and mean! Still need help? Meet the Grinch and his dog!! And finally Pete all dressed up as Santa! I am in awe of these smart kiddos each day! 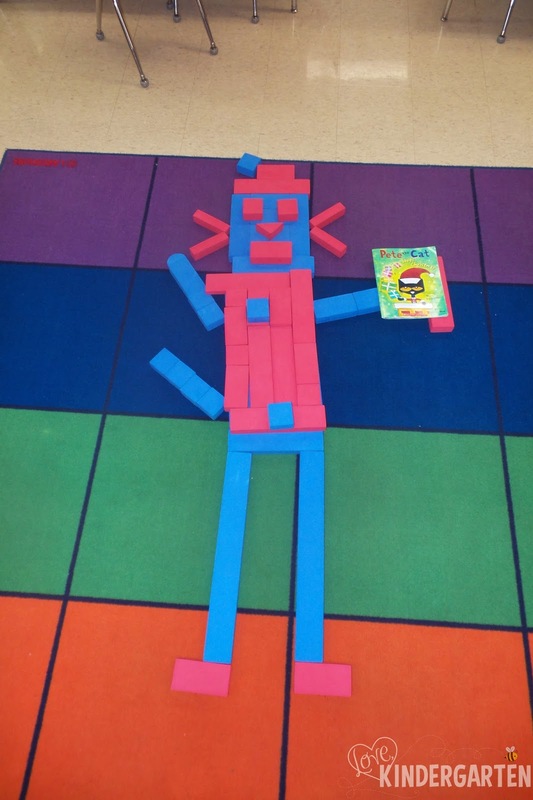 The Power of Making a Class Book! 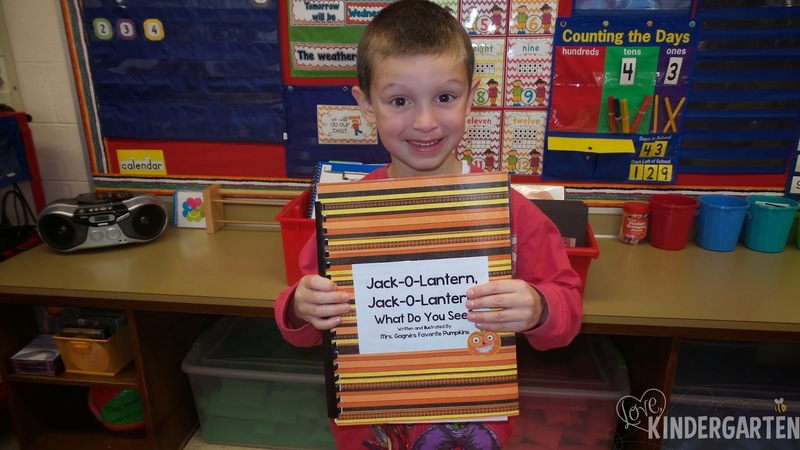 Recently we finished our class book Jack-o-Lantern, Jack-o-Lantern, What Do You See? 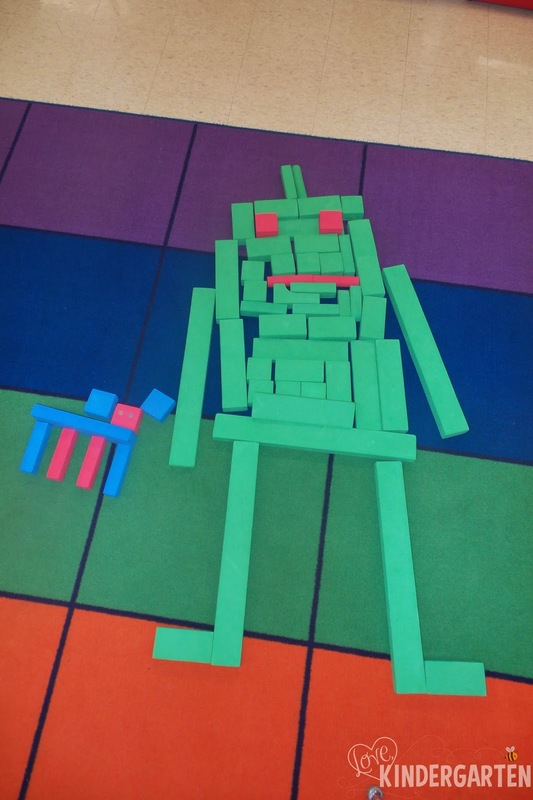 It was in production for awhile after reading the book Brown Bear, Brown Bear, What Do You See? by Bill Martin Jr. and Eric Carle. We brainstormed things a jack-o-lantern might see during the Fall or Halloween and then illustrated our ideas. This adaptation from the original is called a "copy-change." The book was sitting on the counter after I published it and a large group of our class noticed it and snatched it up! Luckily my camera is always near and I was able to capture this precious moment of the group reading it together. Watching this transpire, it reconfirmed my belief in how powerful it is when kids write their own books...if they write it, they will read it! Our collection of class books is growing and they truly are the favorite reads in our room. 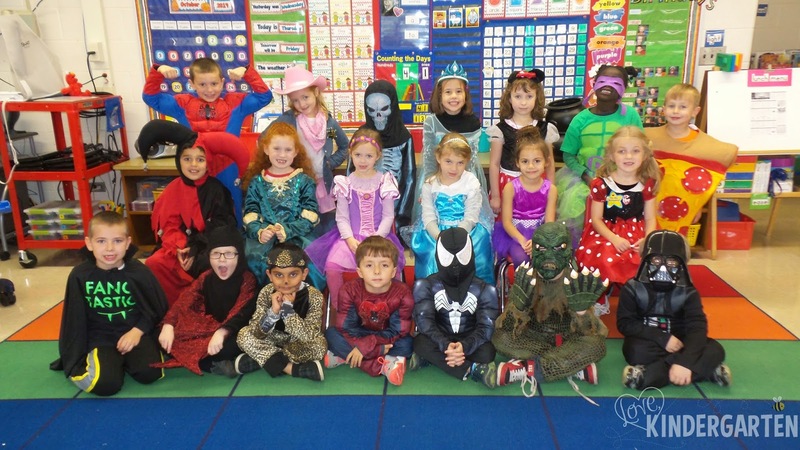 We had such a great time on Thursday dressing up at school. Our party was awesome and a special thanks goes out to the parents who helped plan it. Click on the Photos tab to take a peek at more of the pictures from our fun day.